In case of threats due to chemical or pepper spray attacks, the PKI 8285 offers profound possibilities of detection and supervising in any case. According to the selected configuration, the device works as a detector which shows up detection by an alarm and resets automatically, or as a continuously verifying surveillance system. 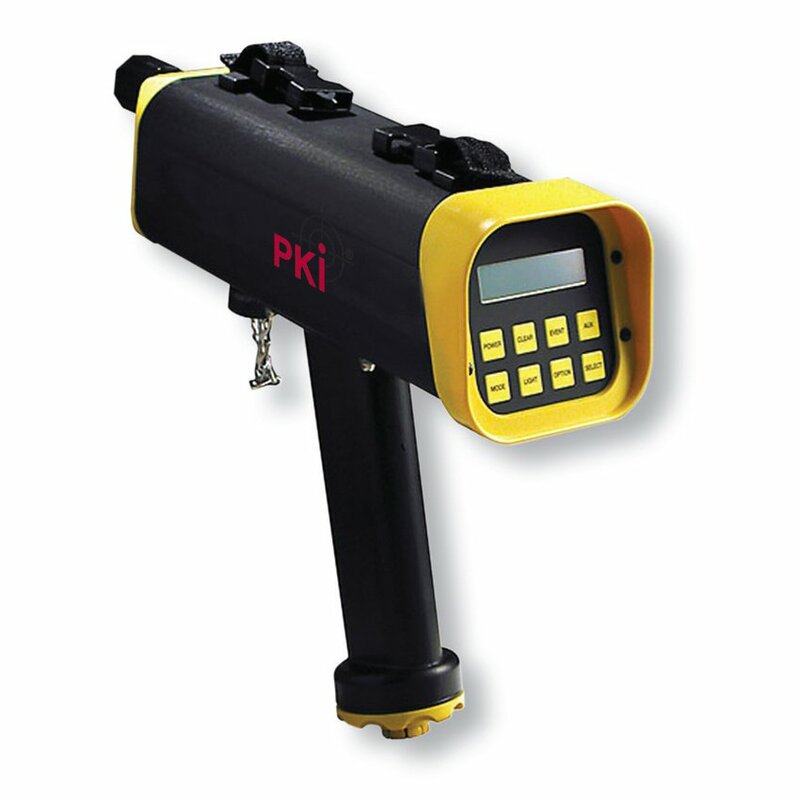 The PKI 8285 is the first device of this kind for detection of chemical warfare agents, pepper spray and mace that is designed for military and civil emergency cases.